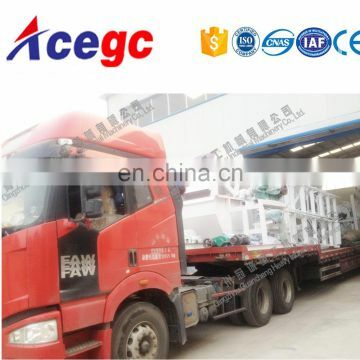 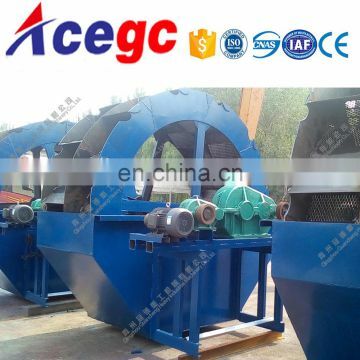 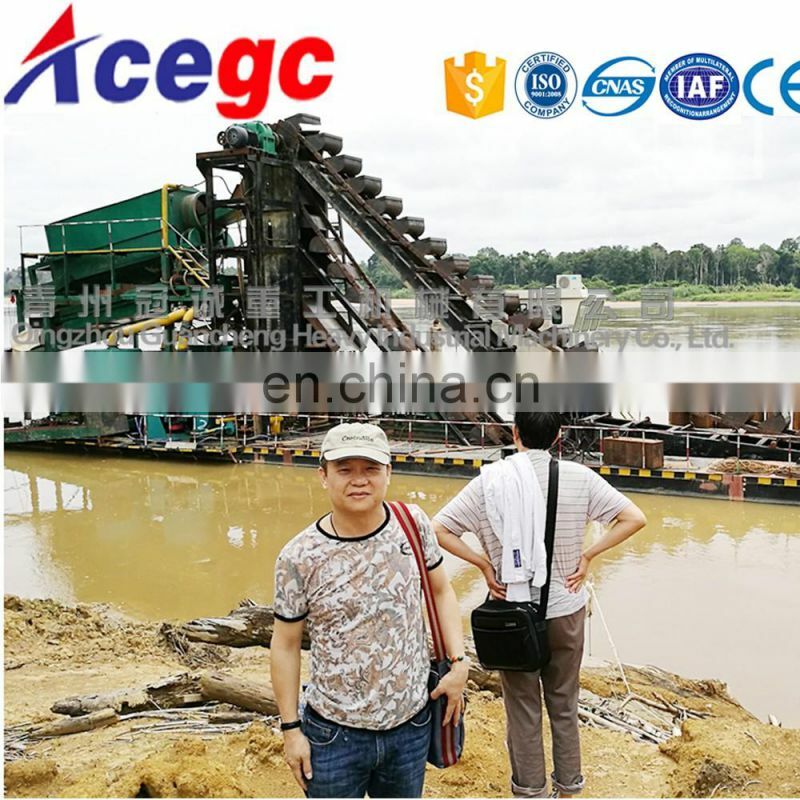 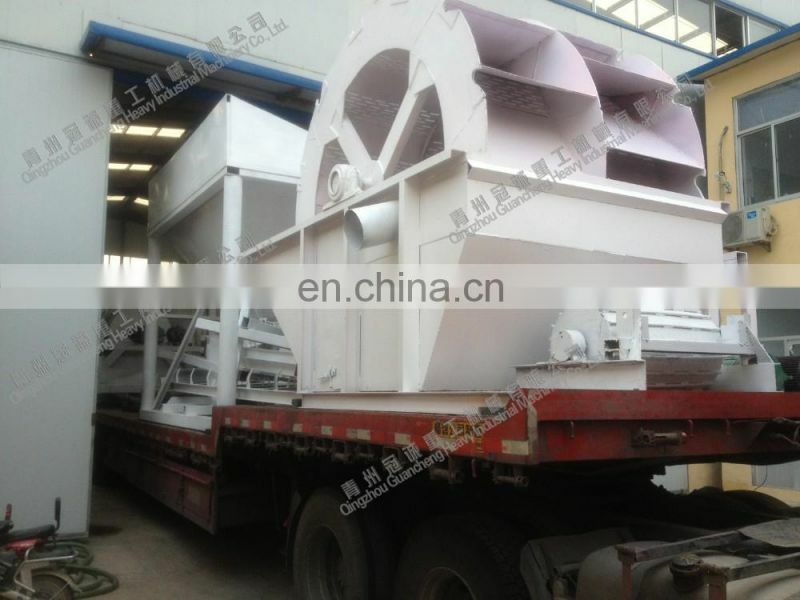 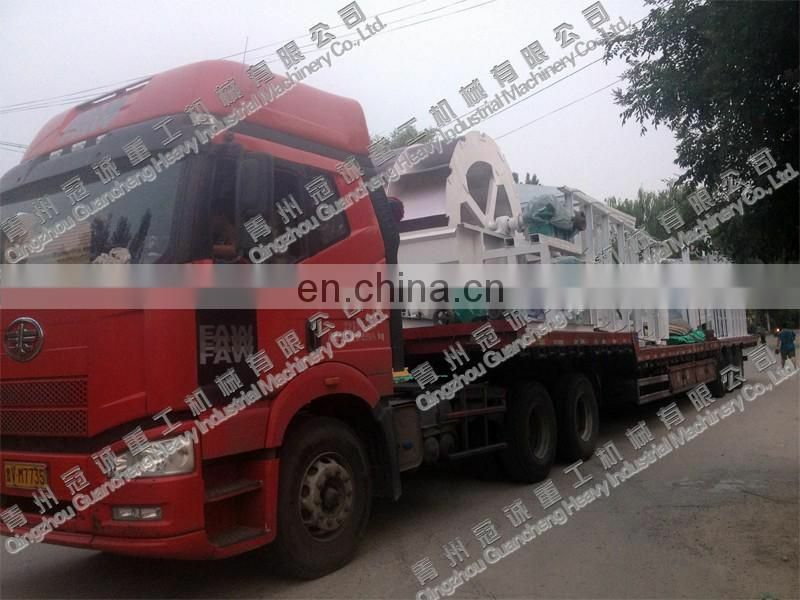 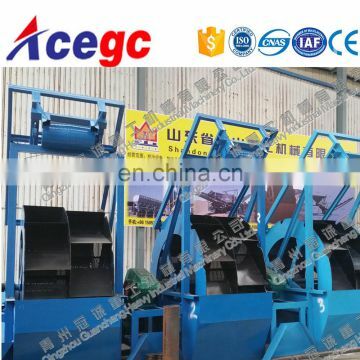 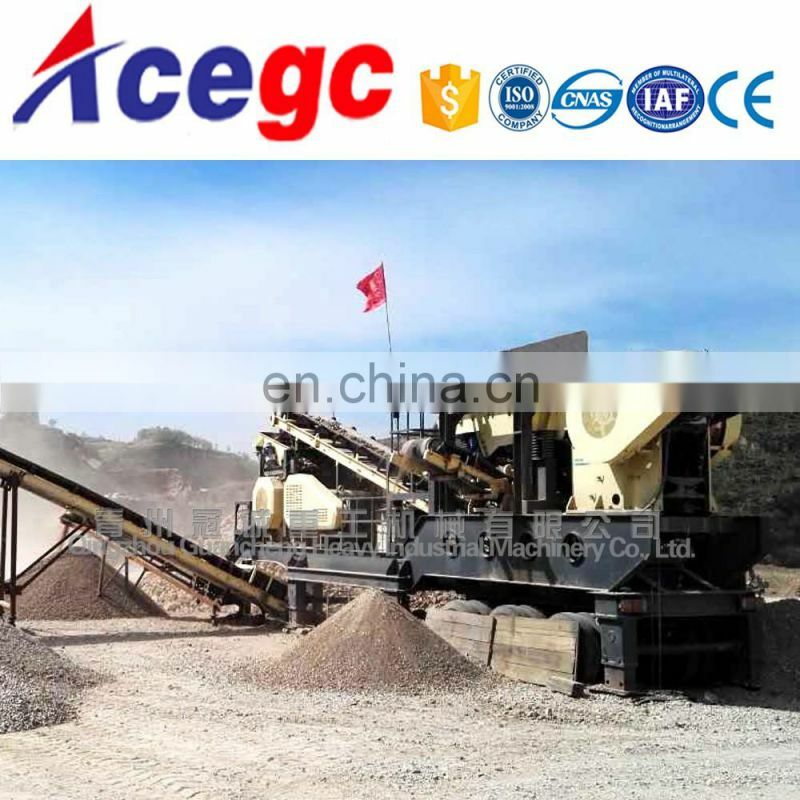 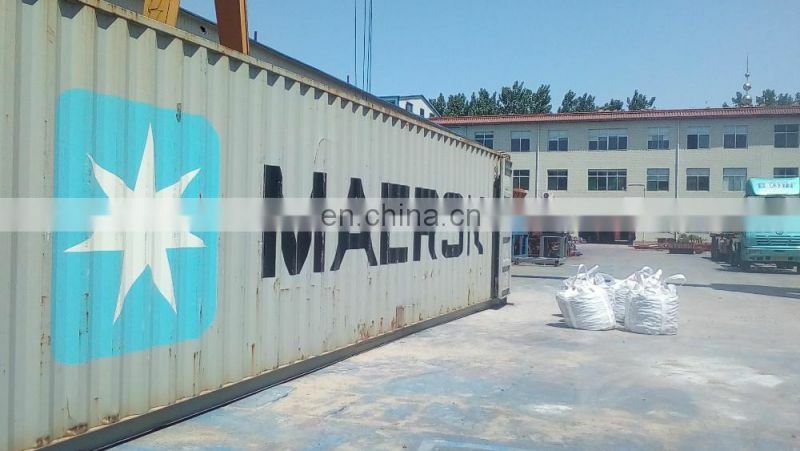 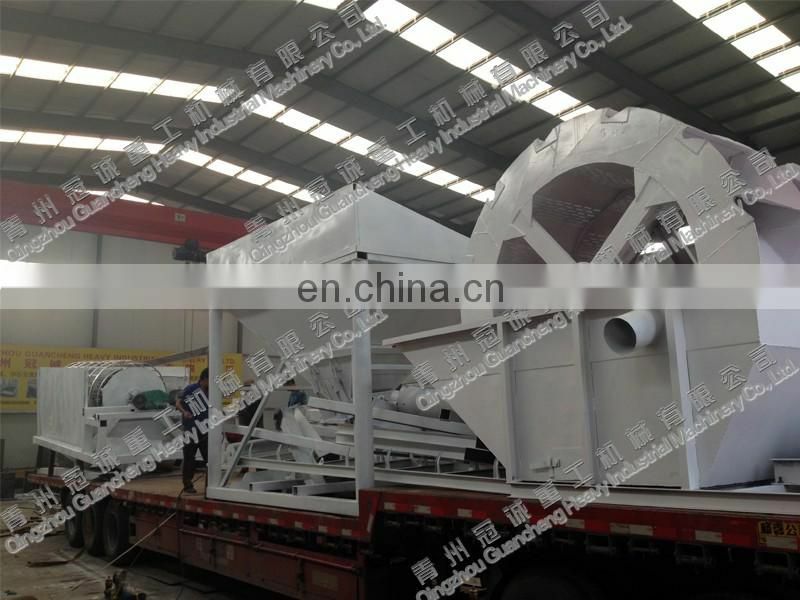 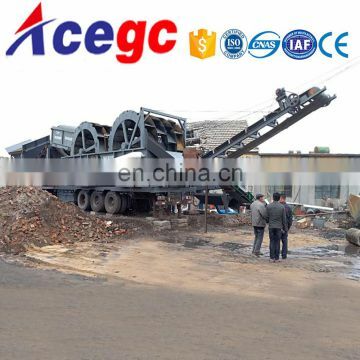 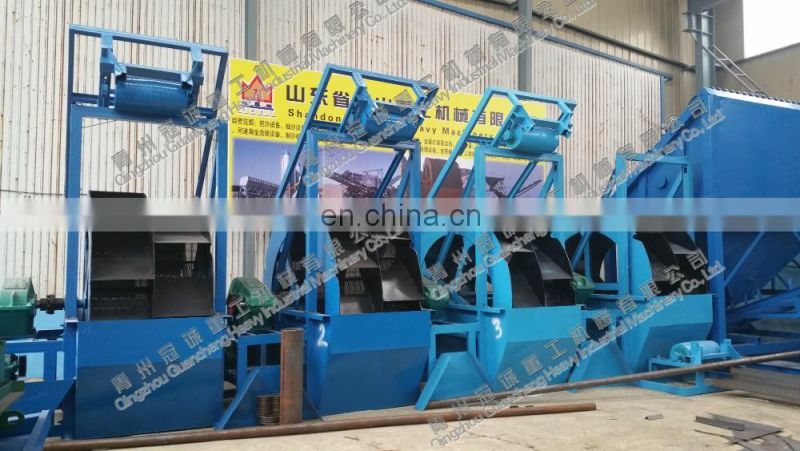 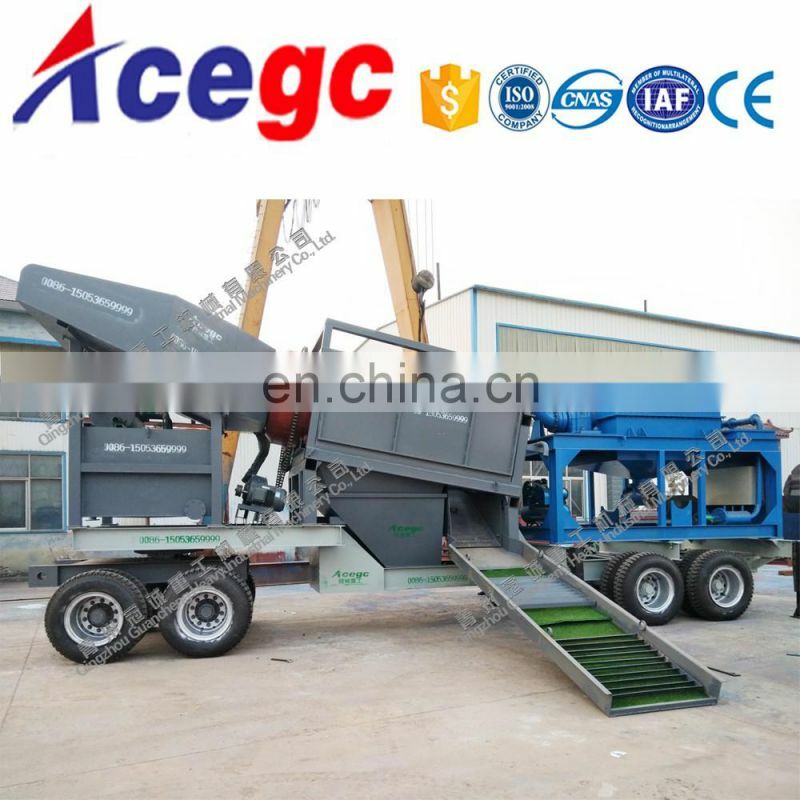 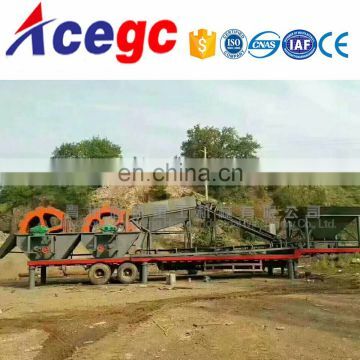 China sand washing bucket wheel sand washer machine for sale adopts advanced technology. 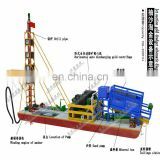 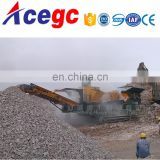 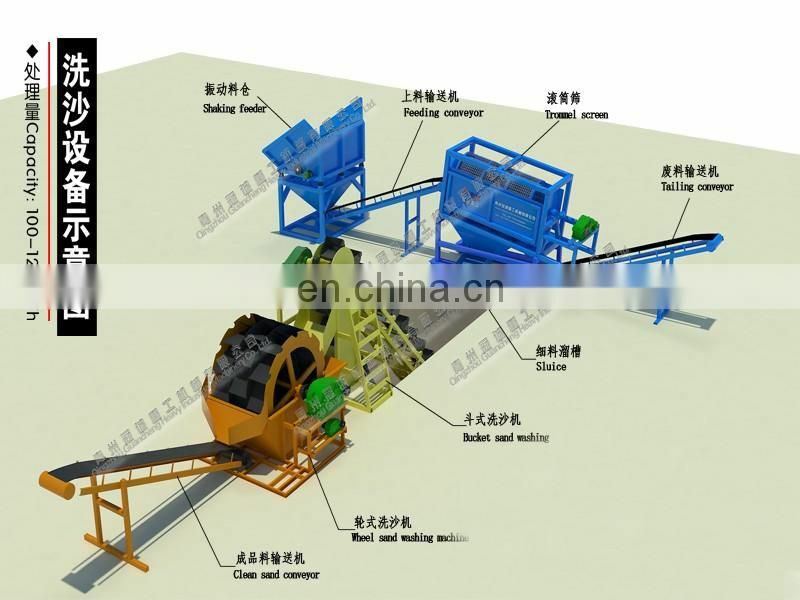 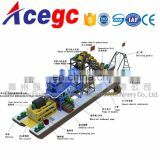 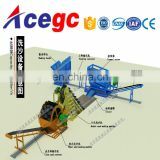 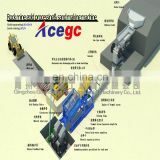 It is an essential part of sand production line. 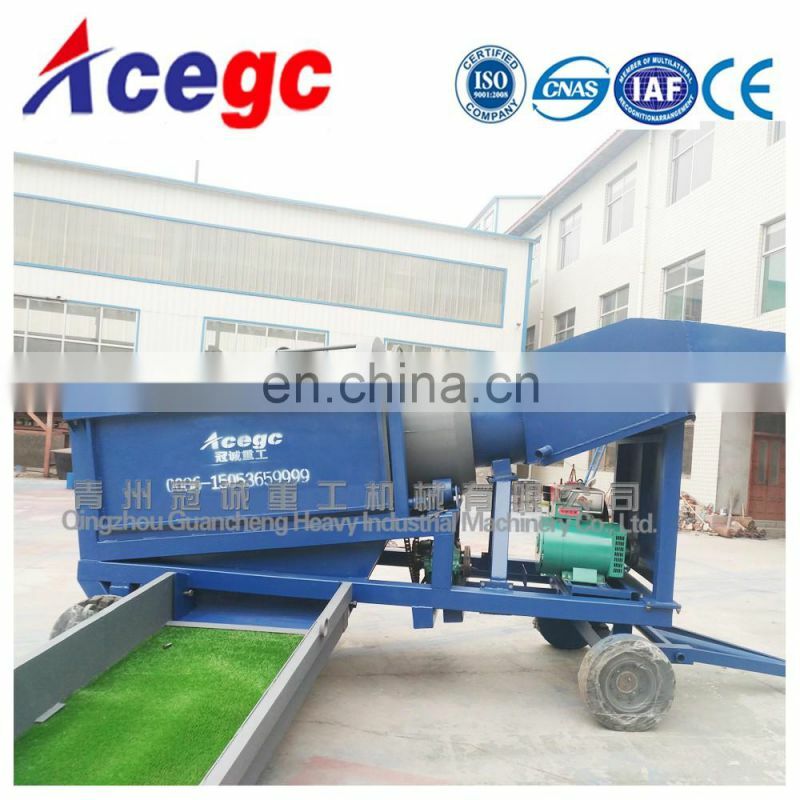 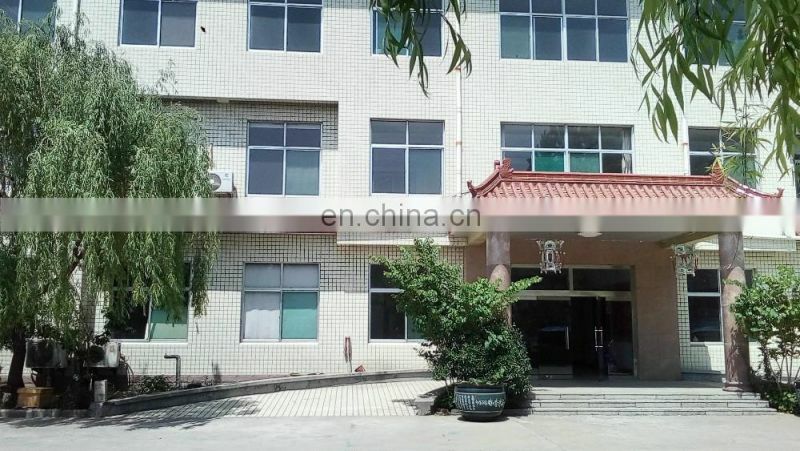 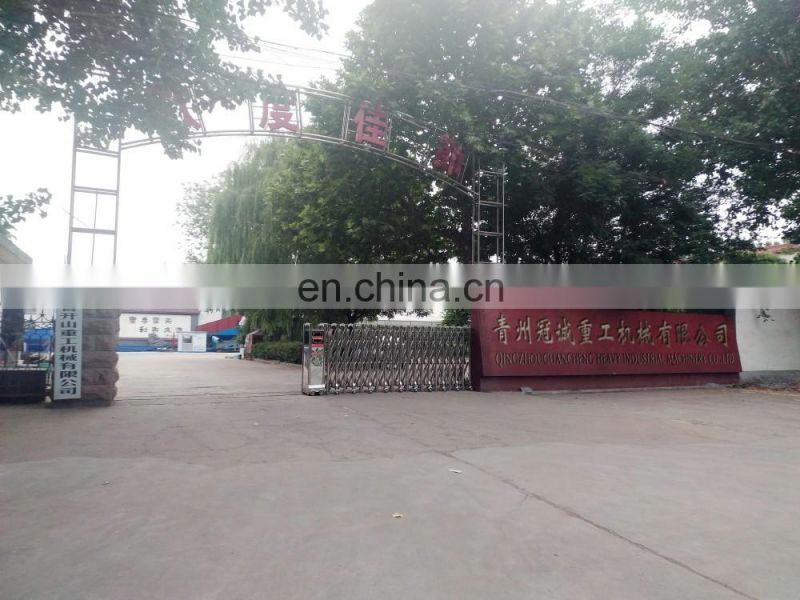 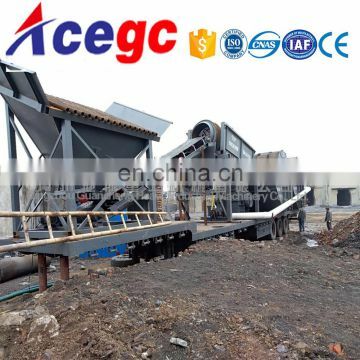 It is widely used in gravel plant, mine, construction, transportation, chemical industry, hydropower station, concrete mixing plant and so on for washing and screening materials.